Former Miss Teen USA Kamie Crawford, Sophie Sumner, and The Daily’s Sydney Sadick hit up Coterie to talk Comic Con with Fern Mallis, beauty pageants, and food, food, food! They toured the show floor and caught up with Twinset, Noel Asmar, founder of MARIA’S BAG Alida Boer, Ramy Brook designer Ramy Sharp, Ori Lehavi of Daniella Lehavi, Melissa Passarella of Repeat Cashmere, and Ellie Mae Studios founder Ellie Mae. 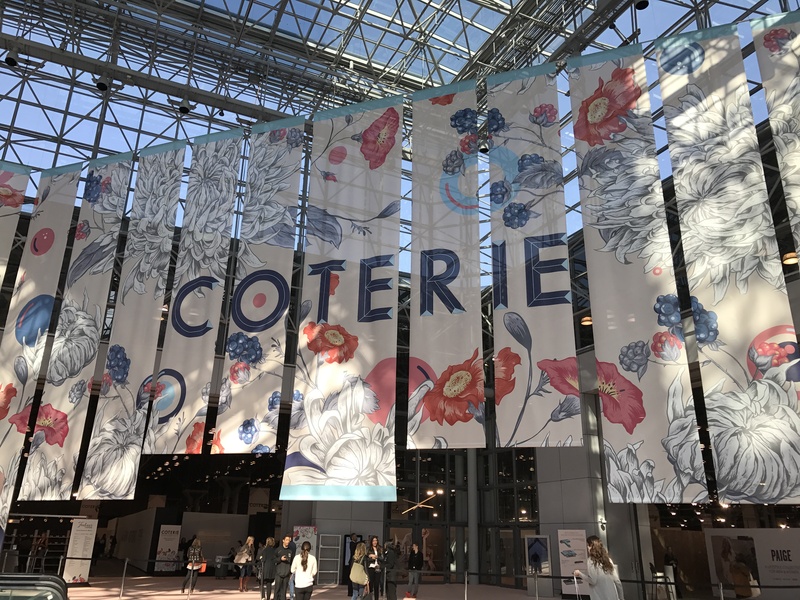 We’re at Coterie today, so be sure to stop by our Content Studio!